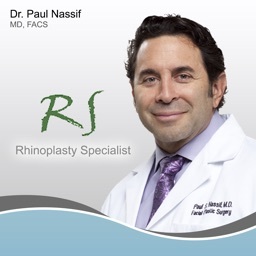 Dr. Nassif Rhinoplasty and Cosmetic Surgery by Pixineers Inc. 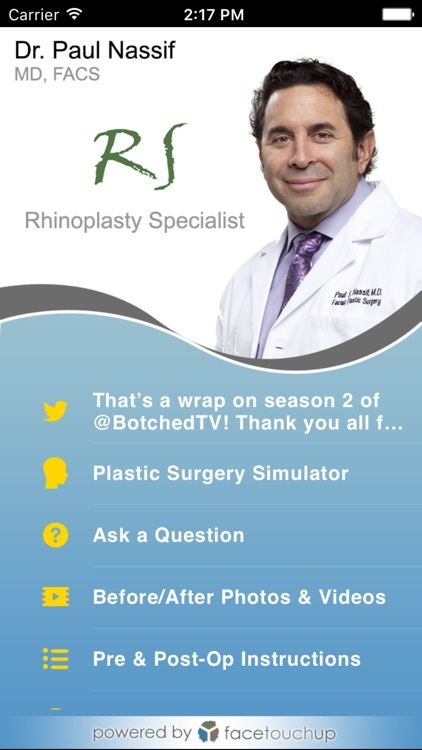 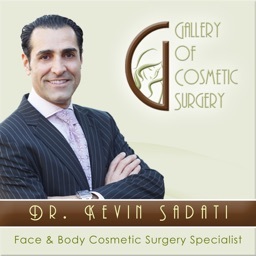 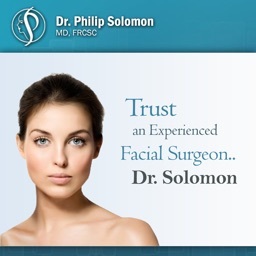 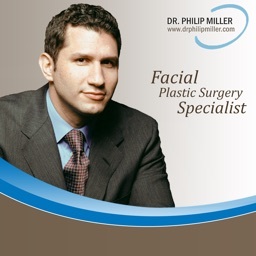 This app is brought to you by Dr. Paul Nassif, one of North America's leading facial plastic surgeons. 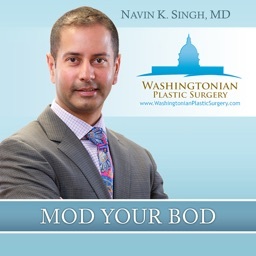 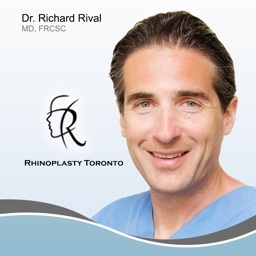 Known as a revision and ethnic rhinoplasty specialist, Dr. Nassif is sought after by patients from around the world for help in correcting some of the most challenging and complex cases. Dr. Nassif specializes in obtaining natural results in both rhinoplasty and aging face surgery at Spalding Drive Cosmetic Surgery & Dermatology in Beverly Hills, California.